​Chelsea owner Roman Abramovich has reportedly given the go-ahead for the club's crest to be changed. 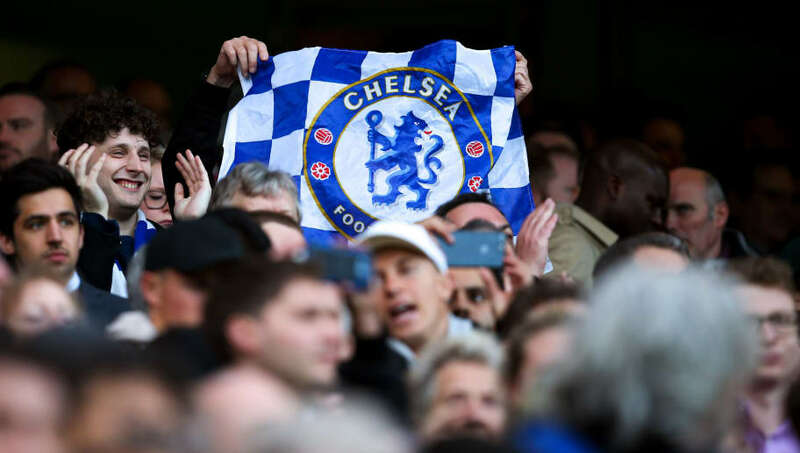 The Russian billionaire bought the Stamford Bridge outfit from previous owner Ken Bates in 2003 and the club's fortunes have soared since then. The current crest was released following Abramovich's purchase of the club. According to Express Sport, however, the Blues could soon be sporting a new crest. Express Sport believe Chelsea are in the process of changing the club badge. The existing badge shows a roaring lion holding a staff, the Earl of Cadogan's coat of arms. It is understood that the lion will remain, but adjustments are currently being made. The last change went down very well with the club's supporters yet there's no telling what their response to the upcoming one will be if the crest is indeed redesigned. Abramovich is also thought to have returned to his plans to construct a new stadium for the club amid the rumours he is looking to sell. Given his UK visa issue, the Russian reportedly shelved plans to renovate Stamford Bridge, but subsequent reports have claimed that things are back underway in that regard. Meanwhile, the Blues have gotten off to a flying start on the pitch under new head coach Maurizio Sarri. They've won all four of their opening games, and there has been a notable change in their style of play. While they're still far from being favourites for the Premier League title this season, it appears that they could have a very good campaign with the Italian at the helm.